Zen And The Art Of Pie Crust Maintenance. 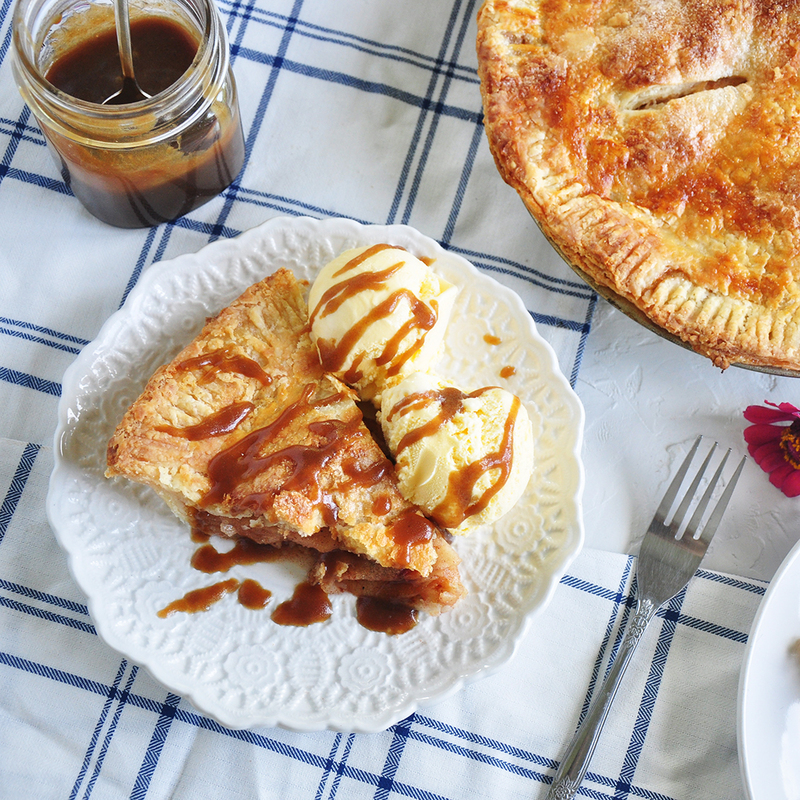 This Homemade Apple Pie recipe with butter pie crust is going to knock your socks off! 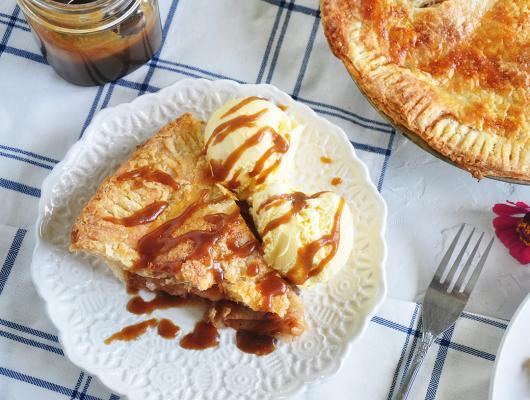 Not to mention, we add a caramel sauce on top and give you step by step instructions to make the best dang pie crust that is possible. Now, butter pie crust might be a bit more difficult to make, but it is totally worth it. It just takes the proper ingredients and the right mindset to make a beautiful pie crust.